Once you understand that our business is a business of Leadership, providing Value and helping people solve their business pain points. You can’t solve their pain points if you are not aware of what they even are. 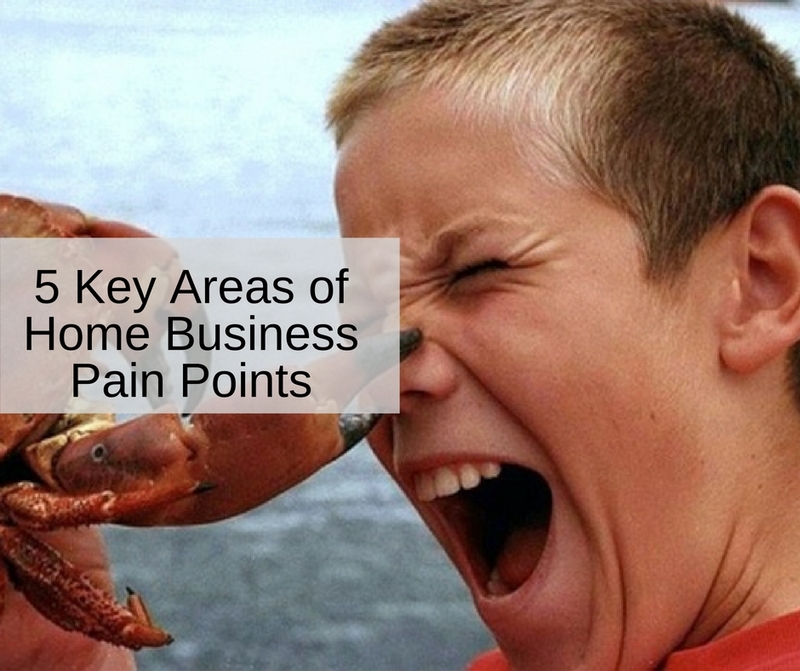 Understanding their pain points will help you build your business with the right foundation. You are going to be surprised how many of these five business pain points you have in your life. So, let’s get into these five areas. Most of us have had this pain, and you will find that most people you talk to have this pain. We hate begging and harassing our family with our new business or opportunity. Who doesn’t hate rejection, right? We all hate rejection and for some, it will knock them out of their business. This pain point probably the most painful of the five pain points. This point relates to pain area one directly. If you don’t have a way to generate leads then once you run out of your warm market your are DONE! Big pain point here and frustration that needs to be addressed! So once they do learn how to generate leads now, their pain is not knowing how to close or upsell their leads. You start generating leads on a daily basis, now what? 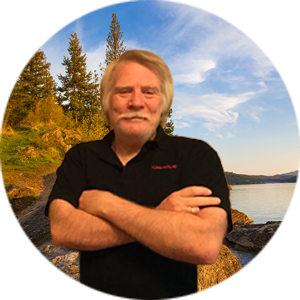 This pain becomes a big frustration to the home business owner. Last but certainly not least is the lack of knowledge on how to get Team Duplication. They begin building a team, but they aren’t getting any team duplication. Now they feel like they are the only one having success and the only one doing all of the work. Here are some other posts that may help you out. I want to give you a brand-new BMWi8…You heard me right, Chris Record (a business partner of mine) is giving away a brand spanking new BMW i8 for the launch of his company called Tecadamics, and here’s the kicker: There’s NOTHING to buy. You hit the nail on the head Ron. Speaking to those pain points will help a lot of people and make you a lot of money.